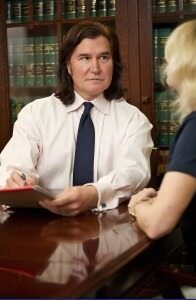 There are many different types of personal injury claims, and each one has their own special considerations. 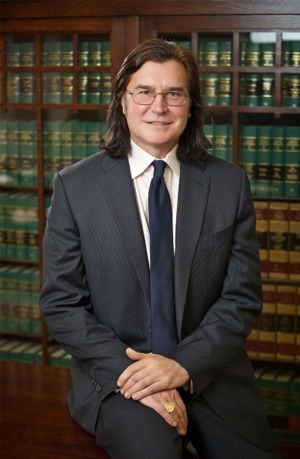 Our law firm wants to make sure that your claims are addressed in a manner that is cohesive with your interests. These are just a few of the types of claims a person can file. ◦ Accidents that involve commercial trucks. These accidents often deal with serious injuries. ◦ Oftentimes dealing with people facing injury due to being hit by a car while walking. ◦ Justice for mistakes that lead to death. ◦ Assistance for people who are attacked by pets. ◦ Cases in which day cares cause or fail to avoid injurious harm to children. ◦ Often due to negligence on the part of the business owner. ◦ Due to negligence in somebody’s home. ◦ Very common with senior citizens, children and individuals with disabilities. Needs to be negligence involved. ◦ May be caused by negligent restaurant workers or careless individuals. Capable of causing serious injury including third degree burns. ◦ Negligence in nursing homes is very stressful and particularly difficult when it happens to a loved one. It’s hard to see this kind of thing but it is far too common. ◦ Accidents that occur on boats or while on the water are often fatal and may result in serious, debilitating injury. ◦ Accidents on alternative vehicles often result in fractures and lacerations, but may also incur serious damage. There may be negligence on the part of the user or a car, but also on the part of the manufacturer. ◦ Every passenger’s worst fear. If a passenger is lucky enough to get out alive they should look into the reason for the accident in order to hold the airline responsible for what is most likely a serious injury. ◦ Often the result of negligence or malicious intent of another party. ◦ These are quite common and usually the result of negligence. ◦ Workers and contracting companies are often held responsible for these types of accidents. ◦ Extremely serious and often result in fatalities. Should be investigated.